Robes, slippers, snacks and beverages will be provided during your retreat. 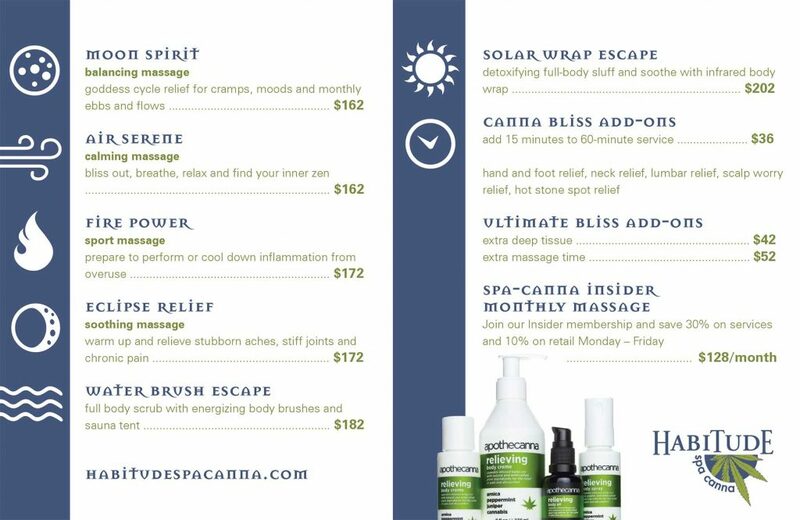 All treatments included in these packages must be scheduled and redeemed together. All spa packages must be received by the same guest, on the same day. No substitutions.